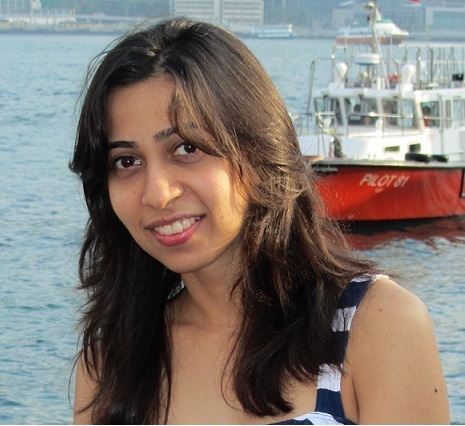 Dhara Mehta, an M.B.A. by qualification and a media manager in a multinational company by profession I had a promising career path ahead of me. In May 2008, I bagged one more qualification – one which needs no college or any formal training.Only the chosen few are blessed with this degree called ‘Motherhood’. From a full time corporate working woman I became an around the clock hands on mommy and was very content with my new responsibility.What seemed to be a sabbatical taken to enjoy this new role eventually turned out to be my final goodbye to the corporate world! Motherhood for me has been (still is) an overwhelming experience and I was completely in awe by the wonderful surprises my little boy would have for me every day. With each passing day I was convinced of not getting back to the ever demanding corporate world.However, the question ‘Where am I heading professionally?’ kept daunting me. On observing other mommies and children around I realised that while play was a part of a child’s routine it was often used by parents and teachers as a form of relaxation or break from learning.However as a mother I realised that PLAY was the best educational tool an adult could have at his disposal for teaching a child! It was this thought which ignited a spark in me.To create a service which would bridge the gap of play and learning was my vision then. Reaching out to pre primary children with this service became my goal.It sounded vague to many but I believed in my dream. I decided to learn everything about child development and care and took up a formal one year course for the same. So strong was my passion for the subject that I topped my batch with a distinction and became a qualified Early Childhood Care and Education Provider.Theory and practical knowledge both complement each other when it comes to learning something new. To gain practical knowledge I worked in a day care and an activity centre for more than a year. These were systematic and planned steps to help me reach my goal. ‘Inception of The Kids Company’- my dream! ‘The Kids Company’ is an intelligence building activity centre for children between 3 -7 years of age where we integrate learning with fun for children. Our mission is to create an environment for children, which combines intellectually engaging activities along with fun, play, thrill and loads of excitement! And probably that’s the reason whenever you walk in any of our sessions, you shall see smiling faces … our biggest testimony! Our program is designed to enable learning through a surprise mix of educational games, I.Q. 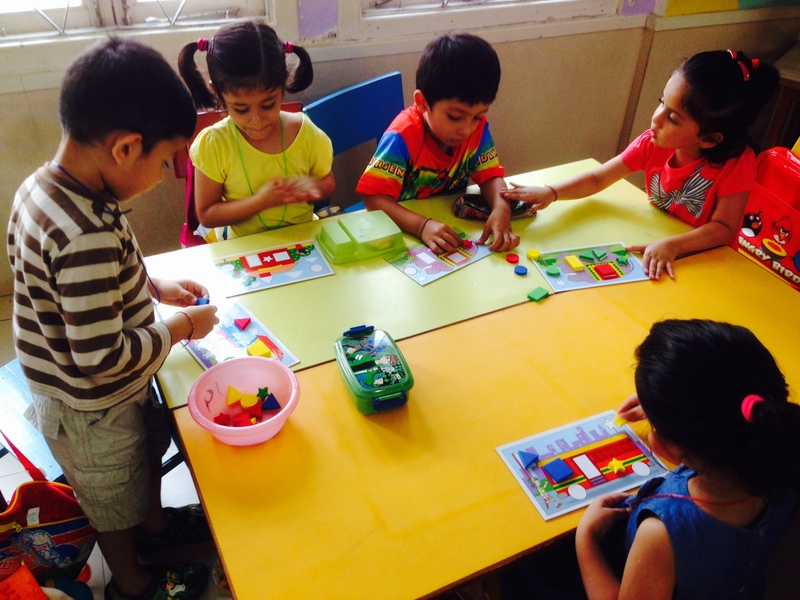 sessions, puzzles, mazes, crosswords and many more brain tickling activities.Through our unique program, children will optimize skills related to logical thinking, problem solving, self management, communication and inter – personal skills. Today, Dhara Mehta is hands on mommy to a 6 year old inquisitive child and a passionate entrepreneur – Founder of The Kids Company.My child has been my strength, weakness and inspiration through this journey. The Kids Company started off with one centre and just one child and is now present at multiple centres in the suburbs of Mumbai (including a top Mumbai school). We have managed to reach out to students not only from the vicinity but pan Mumbai. We also conduct short intellectually stimulating fun filled workshops. After being featured in the top 20 summer activities in Mumbai Mirror, we had an overwhelming response with children not only residing in Mumbai but from Goa as well as U.S.A.! Dhara’s story is inspiring not just because she is running a successful enterprise but because she seemed to have channelized her doubts about ‘what next:, her search for the ‘ right thing to do’ and tapping her ‘talent’ into such an enterprise. Its feels good to read when one’s pursuit of happiness is realistic enough to motivate you to our pursue your own… ‘Its possible ‘is what we can take home from this story…congrats to her spirit and hrr grit..!